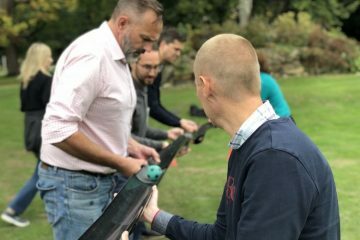 At the end of another year of hard work, what better way to reward your team than with a Unique Christmas Party?! 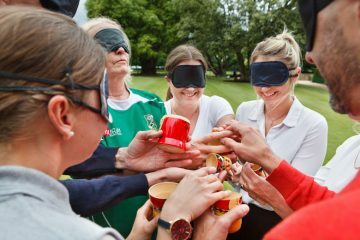 We have a variety of Christmas Themed Packages to choose from, all designed to either encourage teamwork or to simply have fun! With years of experience delivering Christmas Team Building Activities to various companies, we have the ability to provide exhilarating one off experiences and activities to really bond you and your team together. If you are planning a Christmas Team Building day please contact us today. 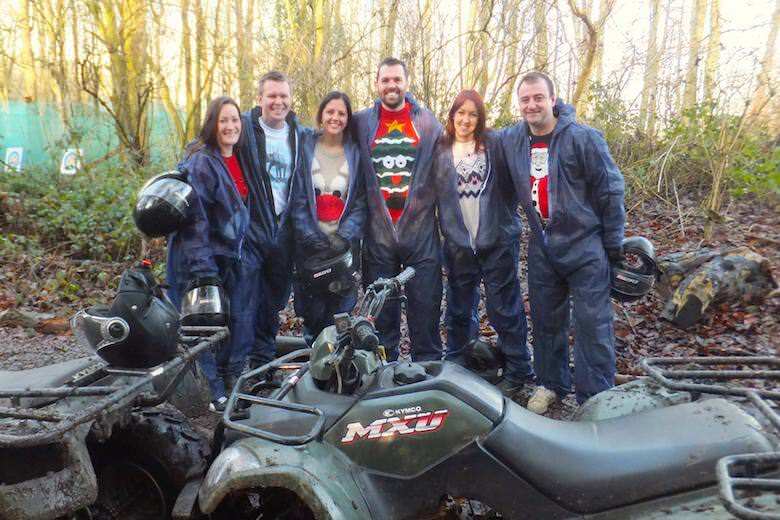 Quad Biking upgrade of £10 replaces one of the 2 activities included in the 'Get Festive' Package. 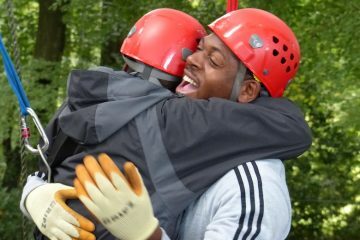 Best Work Away Day I've Ever Had! Are there any Conference Facilities nearby? Yes, Conference Facilities are available at all of our venues. No, Lunch is not included however we can book you in for lunch at our venues, please contact us for options. 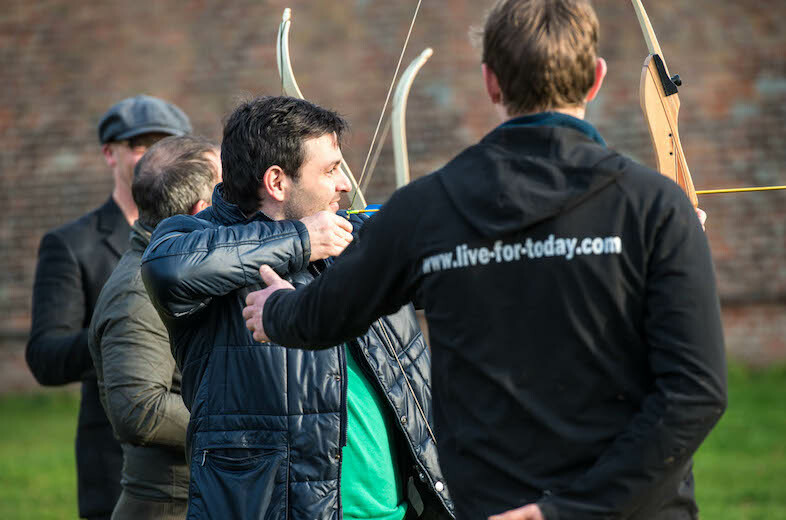 Our Christmas Team Building Packages are not available on a weekend, however we can certainly organise an weekend event for you upon request. 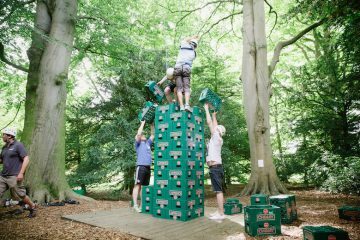 The minimum number for our Christmas Team Building Packages is 10, however if your group is smaller than this please contact us for a bespoke package. 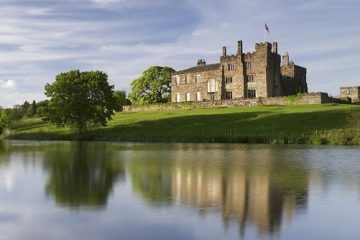 Travel time is only 10 minutes from Harrogate and a short drive form Ripon and Skipton. Parking is free and easily accessible. 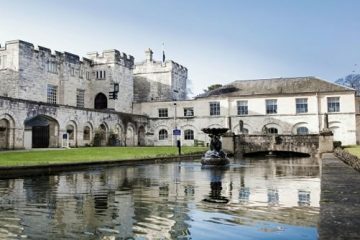 Hazlewood Castle is situated in 70 acres of woodland with travel time less than 30 minutes from either Leeds, York or Harrogate. The venue itself has refreshments, changing area and plenty of free parking. 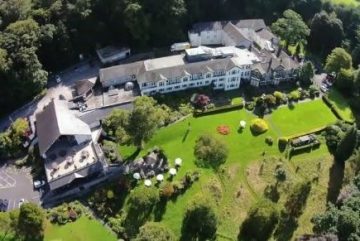 Castle Green based only 5 minutes from the centre of the thriving town of Kendal, our venue provides amazing views of the Lake District.